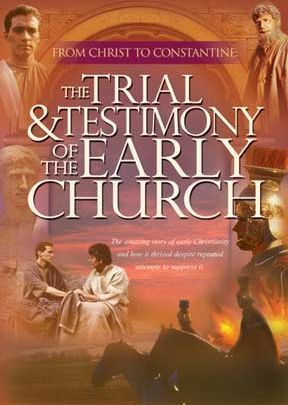 Previously known as From Christ to Constantine, this 1990 video series is now available as a three hour DVD. Going to the locations for dramatic re-enactments of events, we learn what the early believers encountered as they testified and spread the church. The six 30-minute programs are: Foundations, Spread, Accusations, Persecutions, Testimony, and Transition. This complete curriculum package is designed so that lay people can lead a study group as they view and discuss our early church history. 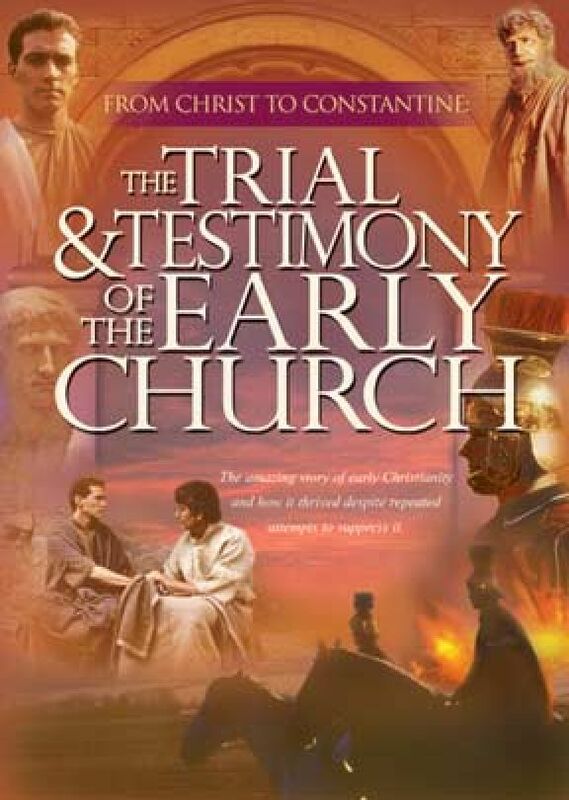 The complete boxed package includes: six 30-minute videos programs (1 DVD and 2VHS tapes), leader’s guide, reproducible study worksheets, an excellent companion book, and issue of Christian History magazine on the persecution of the early church, six issues of Glimpses, and scripts.